Nobody comes because your website dose not rank in Google! 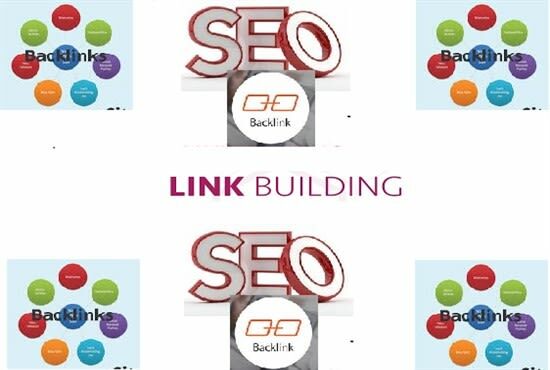 BACKLINKS are the number 1 factor that any search engine looks after when its ranking your website to its first page. 5) 100% Penguin Panda safe.